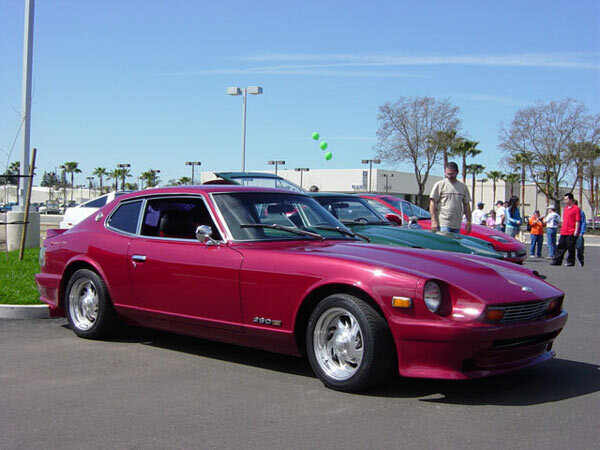 Datsun 280Z - Luis S. & Maggie C. - 1976 280Z - Atascadero, CA - Motorsport Auto Z Gallery! Year 1976, Make Datsun, Model 280-Z 2+2, Color G.M. Cherry Red, The look Retro-70's with a Mild Custom Style of the 21 st. Century.